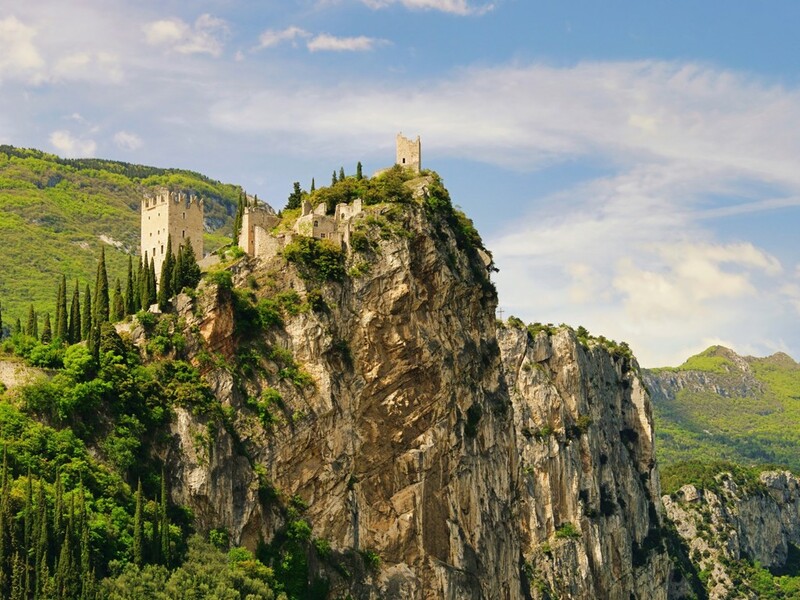 Holidays in Arco ↔ Discover Lake Garda! 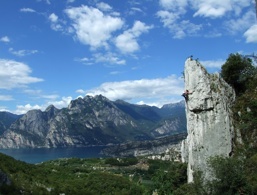 The rocky landscape in the north of Lake Garda is considered a paradise for active holidaymakers and thrills the hearts of all passionate climbers. Visible from afar, the remarkable castle rock towers above the picturesque little town in the north of Lake Garda. It is no longer an insider tip among climbers and mountaineers and is now always an accepted meeting place. 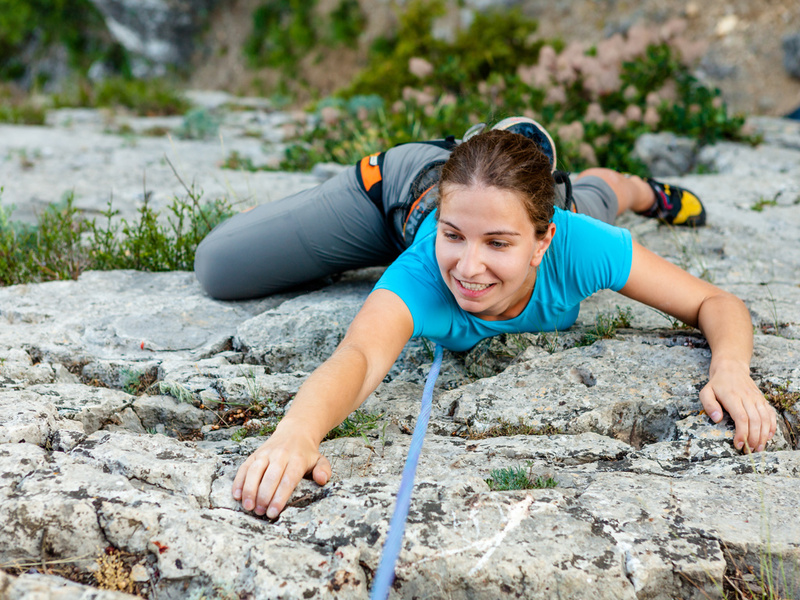 This is no surprise, as Arco lies directly on the almost vertically ascending climbing rock of the well-known Colodri wall. 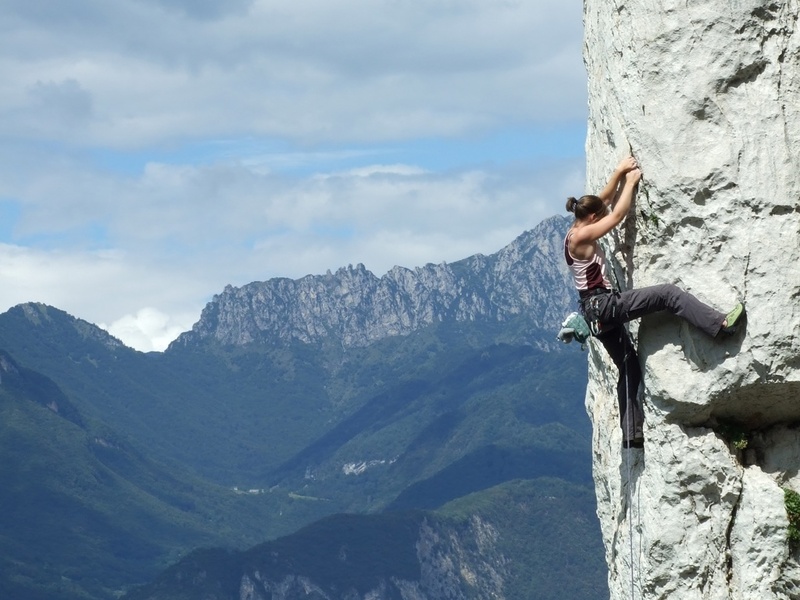 Year after year, the Rock Master (one of the world's most major climbing events) is held here, where the international climbing elite prove their skills. 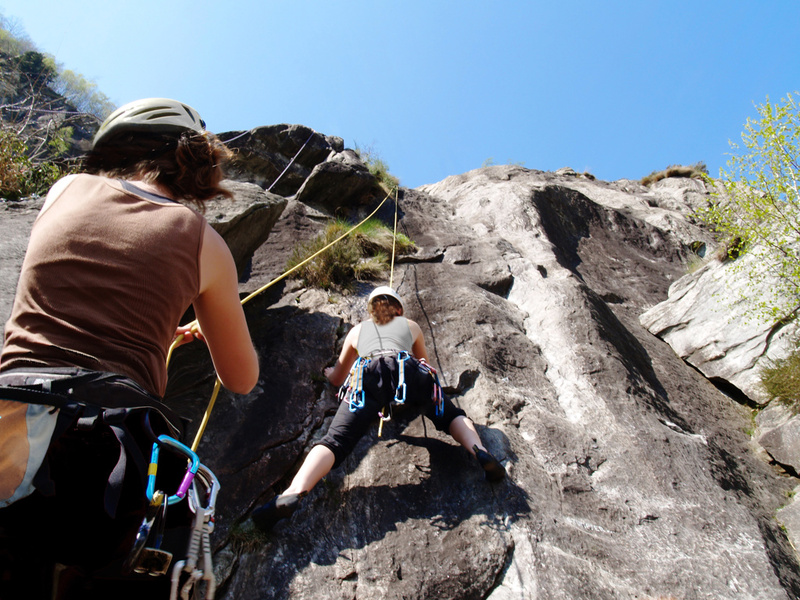 Don't worry, even for non-climbing individuals, the village in the valley of the Sarca River has a lot to offer. The area on the edge of the fertile plain Busa has been inhabited for a very long time, but it wasn't until the great economic boom in the 19th century that Arco came to life. Impressed by the mild climate, the Austrian Archduke Albrecht von Habsburg moved his winter residence here and had a palace built. 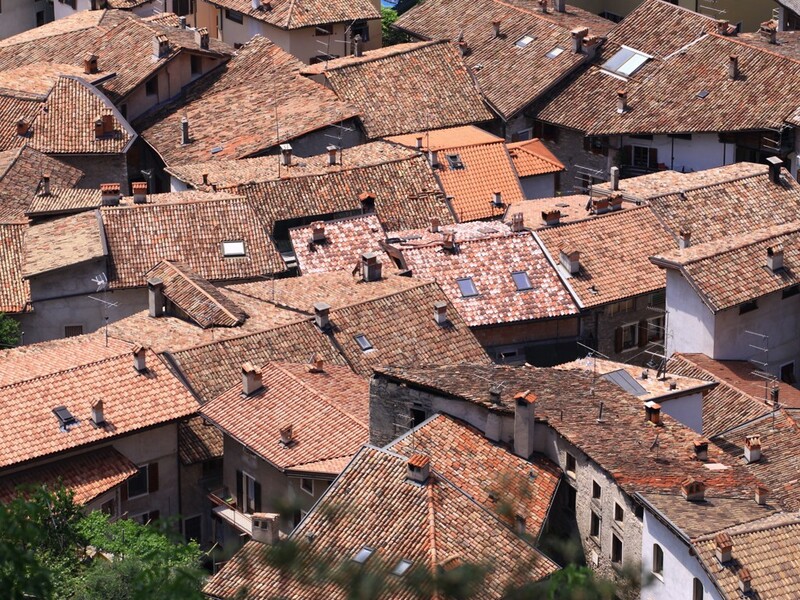 Other aristocrats and wealthy merchants followed, and the village of yesteryear quickly transformed itself into an elegant resort with handsome villas and townhouses. Spa guests and recreation-seeking tourists still travel, but the majority of visitors are avid climbers with climbing shoes and ropes in their luggage. In addition to sports climbing and alpine routes, the area around Arco offers a variety of via ferrata (protected climbing routes) and, there are also some enticing cycling and mountain bike tours. Arco is located at Lake Garda and is a paradise for active travellers. 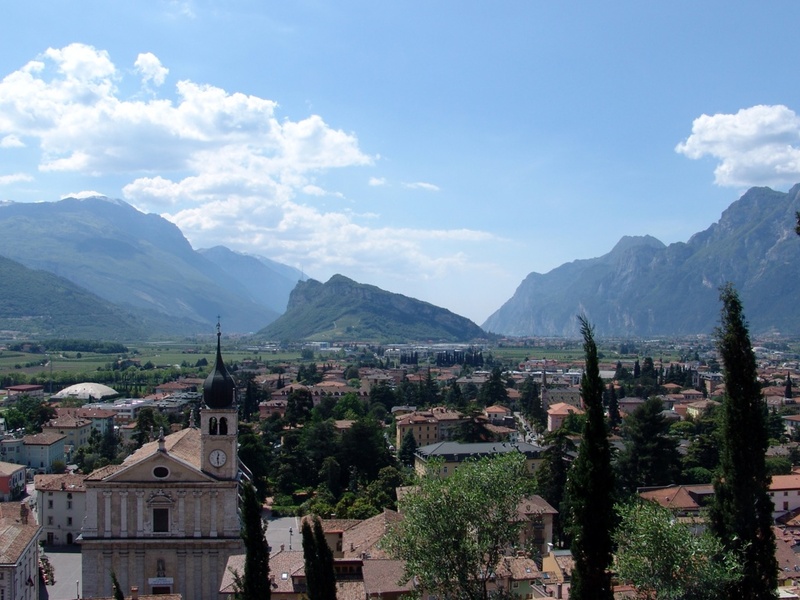 In the historic centre of Arco you will find the Duomo Square, as well as numerous ancient palaces and pretty townhouses, including the former town hall or the frescoed Palazzo Marchetti. 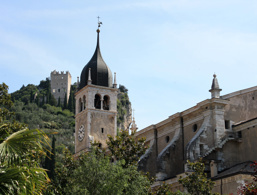 The old town can be easily explored on foot, with good access to lovely shops and bars. 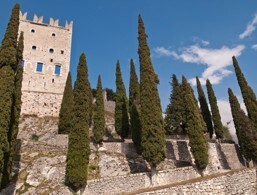 The 1,000-year-old castle, whose origins apparently date back to the Goths, is perched on a rock overlooking the city. 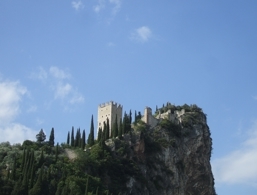 The interest in the Castello di Arco decreased rapidly because of its challenging to reach location. Parts of the castle fell victim to a fire before it was finally blown up and conquered. The remains weathered more and more until the ruin became the property of the municipality of Arco. They have now restored some areas, including the noteworthy hall of the Games. In the 19th century, members of the Austrian imperial court, who established their holiday residence in Arco would almost compete with each other as to whom had the most beautiful and rare plants in his garden. 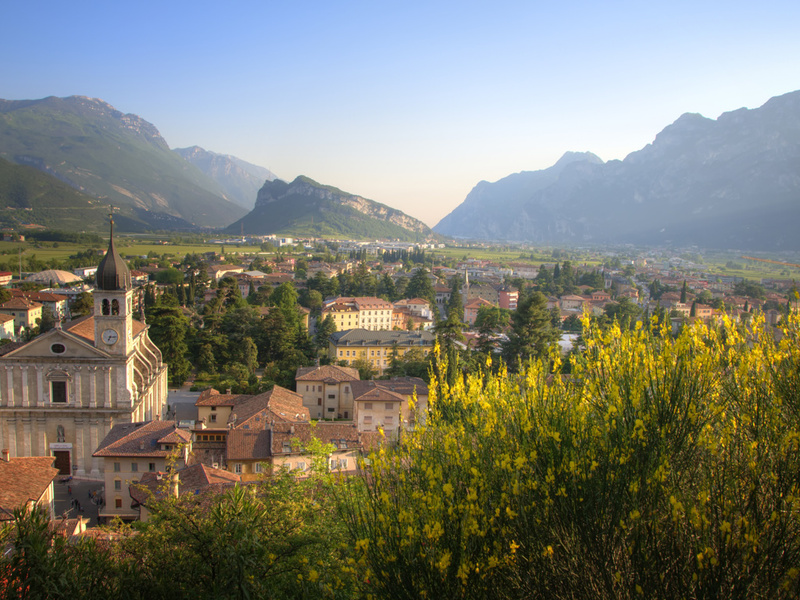 The pleasant climate of the northern Lake Garda region certainly helps all kinds of greenery thrive here. 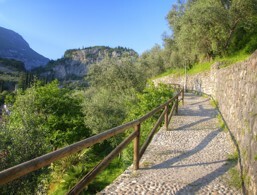 A particularly impressive example of an arboretum is located in northwest Arco. Sequoias, cypresses, cedars, holm oaks and palms can be explored on botanical nature trails. The monumental parish church is located on the main square of Arco, where active life dominates. 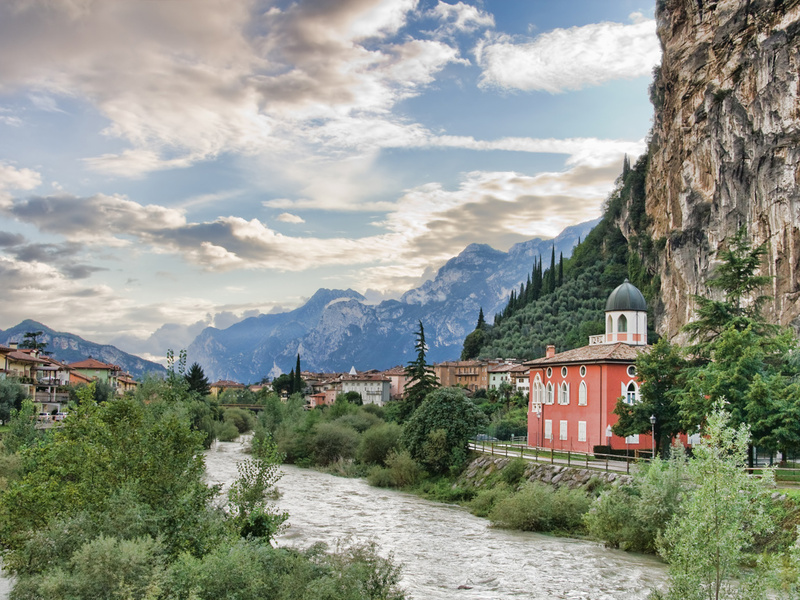 It is one of the most famous buildings of the late Renaissance in Trentino and is characterised by a strict façade, a wooden coffered door and a sumptuously designed interior. 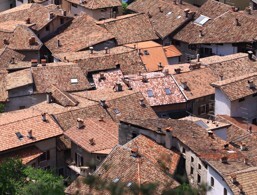 In addition, there are other sacred buildings, for example, the Protestant Trinitatis Church in striking, neo-gothic style, the small medieval church of San'Apollinare with its green-yellow tiled roof, the cross-domed church of San Rocco or the Chiesa San Martino, located on a beautiful hill in the same district of the same name. The winter residence of the Austrian archduke from the time of the Austro-Hungarian Dual Monarchy, stands in Via Fossa Grande. Unfortunately, it is now quite neglected and cannot be visited because it is privately owned. Admission is granted, however, in the connected park with a botanical garden. The accommodations at Arco were rated 4.3 out of 5 stars by 57 users.